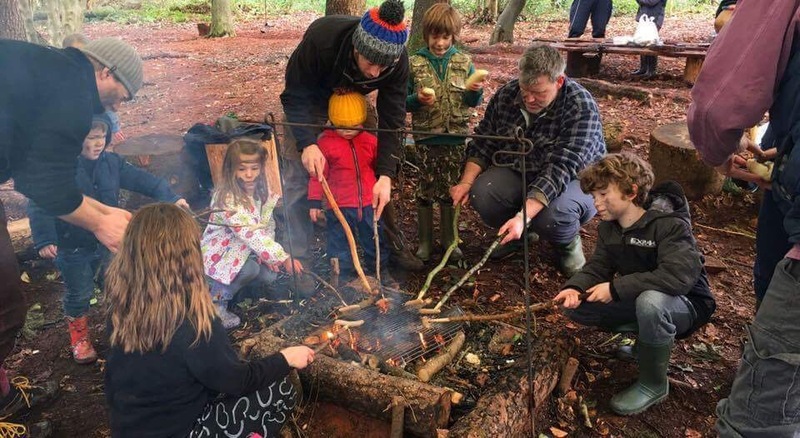 Children of the Forest are a group of teachers and forest school leaders providing a range of outdoor activities for children and families, including team games, woodland craft, campfire cooking, music making and above all, play! 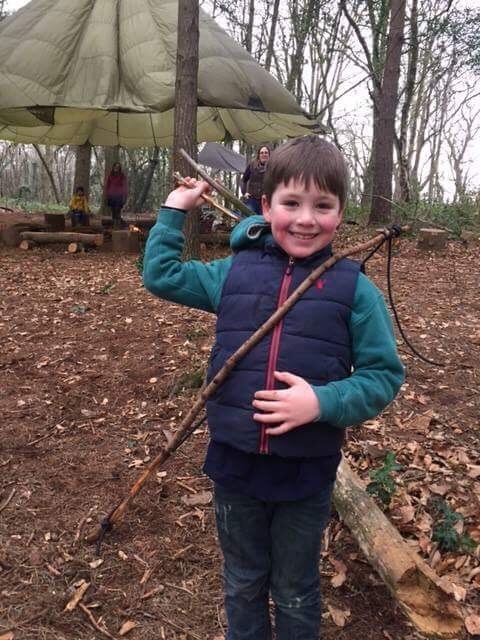 Promoting self esteem, resilience and creativity, they are based near Uffculme and are getting rave reviews from children and adults alike! 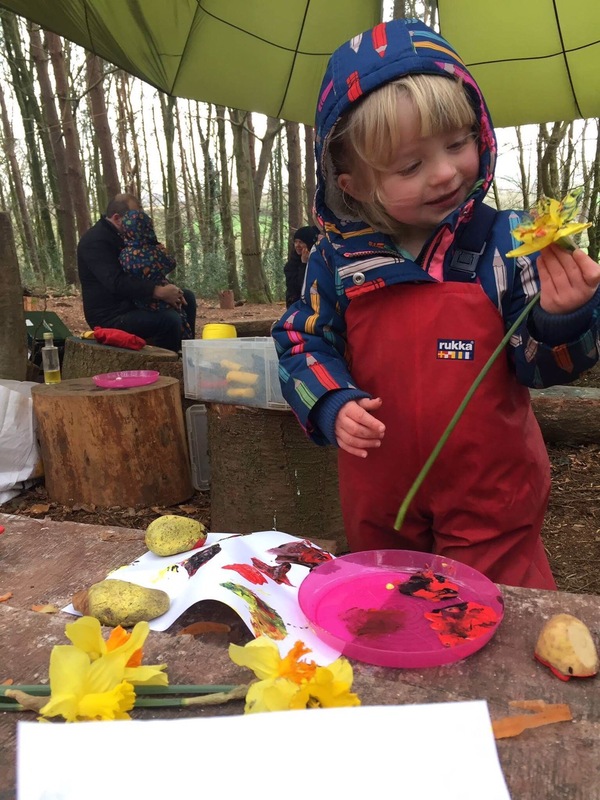 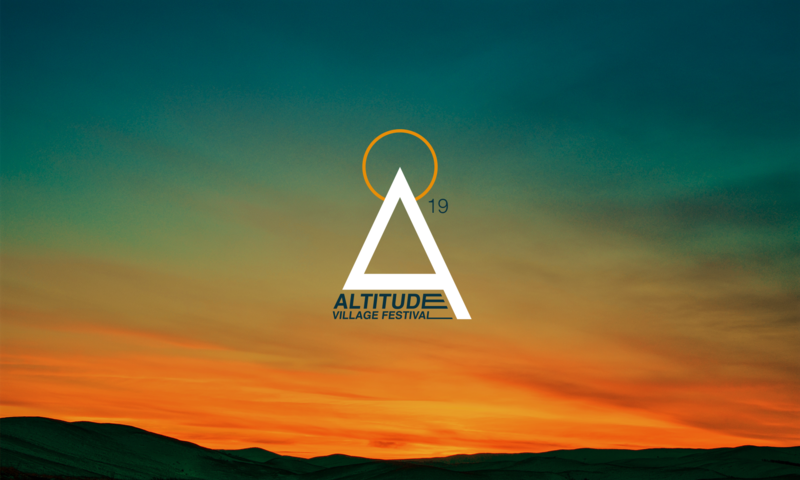 Being on our doorstep, Children Of The Forest are perfect for our blend of activities – we share a similar vision of community, connection and creativity so we’re really excited to have them on board.